Did you get your laundry done? When do you leave this weekend and will you have wifi? I actually really like this song by Dan Croll. 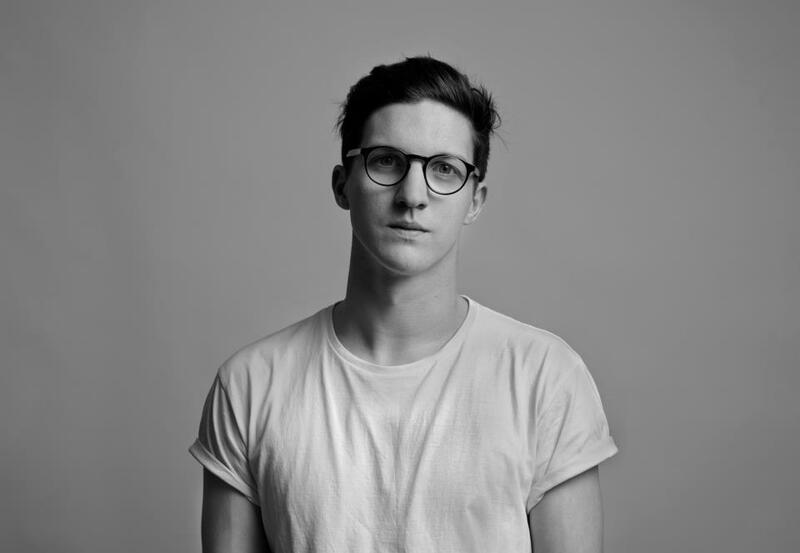 Dan Croll is another one of those young British singer-songwriters that I seem to like so much. 🙂 Dan is also a very talented musician and plays multiple instruments, including the piano, trumpet, guitar, bass, drums, and organ. He was born in England on July 18, 1990 in Newcastle-under-Lyme, Staffordshire, but moved to Liverpool when he was 18 to attend a music school founded by Paul McCartney – Liverpool Institute For Performing Arts. Croll signed a record deal in 2012 and released his first full length album, Sweet Disarray, in March of this year. He supported Imagine Dragons on their European tour late last year (which is how I discovered him) and Bastille prior to that. I thoroughly enjoy his very distinctive musical sound – I love the folk sound that he incorporates along with the electronic beats, great melodies and harmonies, and lots of different sounds. He cites Paul Simon as one of his greatest influences. If you don’t yet know Dan Croll, I really think you will like his music. If you already know him, here is another opportunity to listen to a great song.